How to recognize the virus? The ‘virus’ will enter your system disguised as an innocent file attachment from a major delivery service offering tracking information or confirming a delivery. 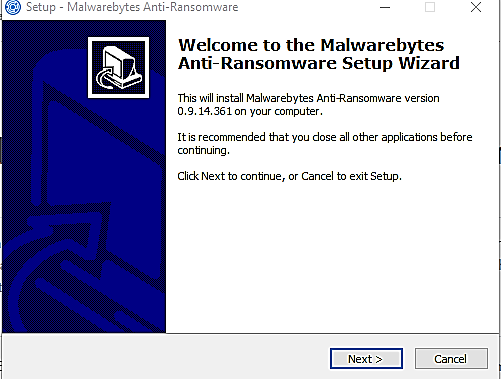 Once you have clicked to access the file, the virus will begin to search your machine for files with common extensions such as .doc, .xls, .pdf etc, encrypt those files, then contact the user to demand payment. Attention back-up files can be infected too! 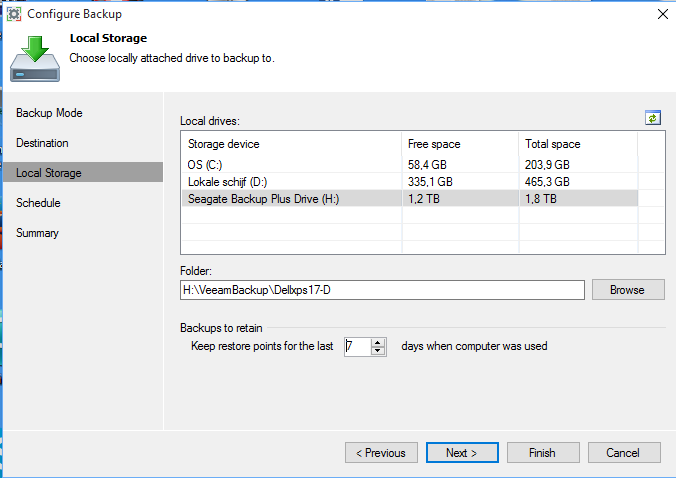 Make sure you always have minimum 15% space for system recovery. 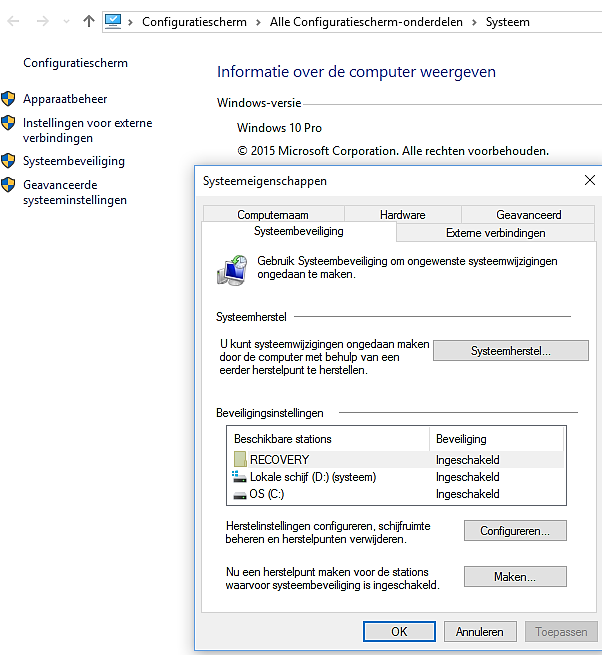 System Restore allows you to revert the state of your computer to a previous point in time to undo changes that might have harmed your computer. These changes in the system files and settings, registry, and on installed applications. It’s just like a time machine. Click the Create button, and type a description to help you identify the restore point, then click the Create button to complete the process. 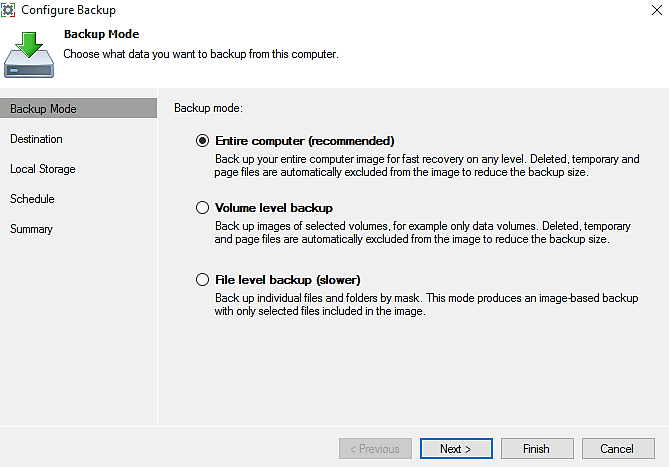 Make sure the volume for restoring is at least at 15%, so there will be enough space on the harddisk for recovery. 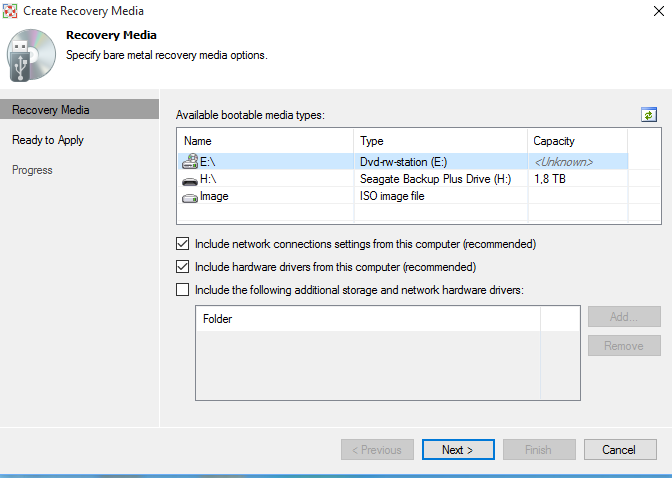 The recovery image provides an alternative way to boot your computer. 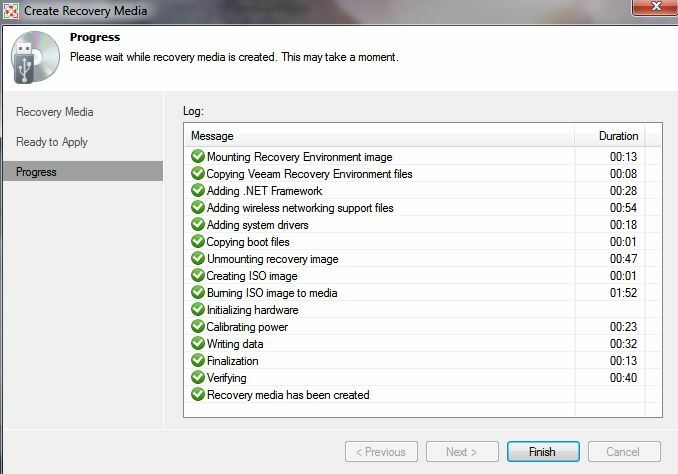 If the OS installed on the computer fails to start for some reason, you can boot the OS from the recovery image and leverage the included recovery tools. 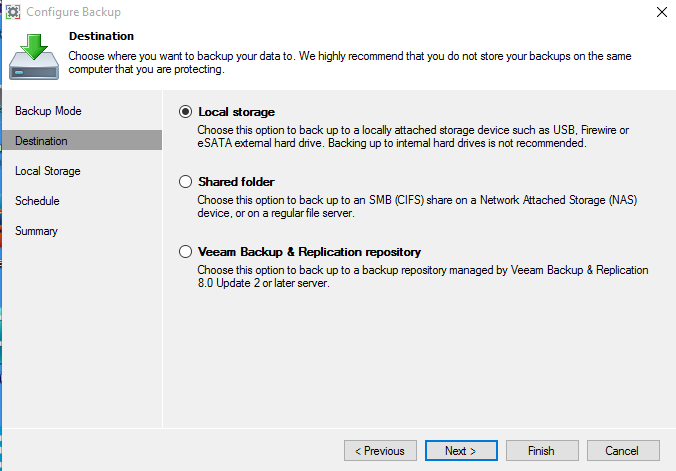 With Veeam you create an image of your installation files and you can define retention periods. 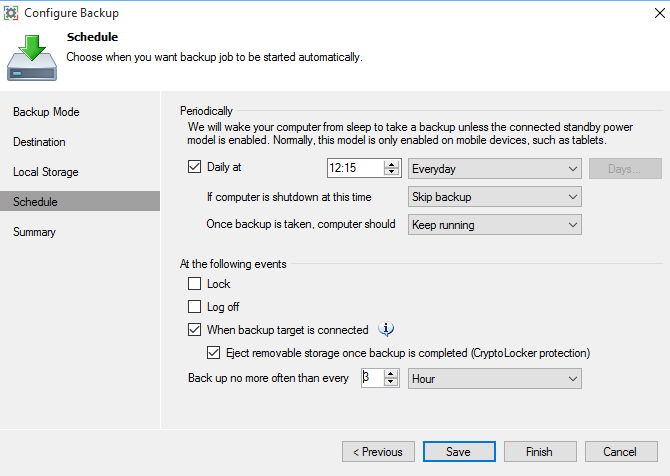 Now you can see that ‘CryptoLocker protection’ is enabled!